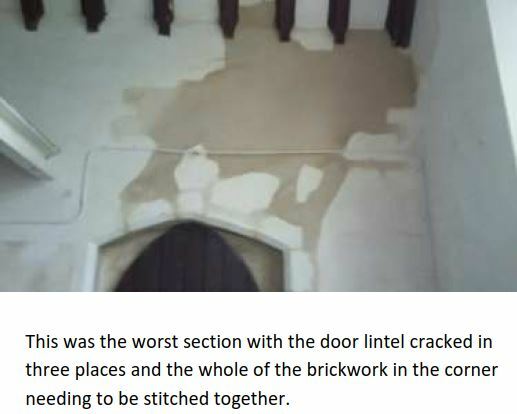 When Erwin mentioned the vestry repairs last Sunday, not everyone would have been aware of the extent of the work that had to be done. So here are some photos of the work in progress. 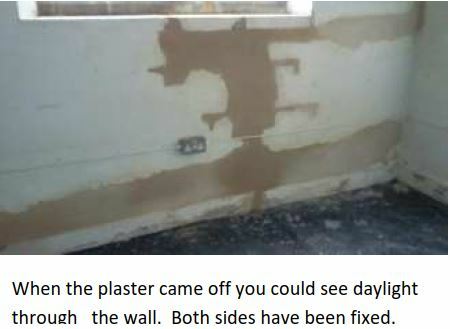 Bakers (the contractors) will return on 24 April when the plasterwork has dried sufficiently to begin the painting. 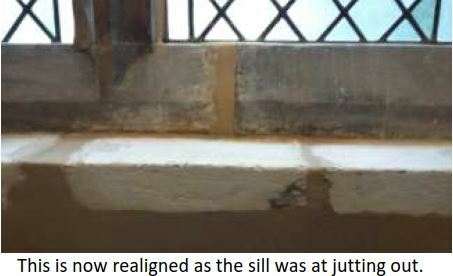 The cracked coping stones that allowed the ingress of water have also been replaced. This entry was posted in Uncategorized and tagged repairs, vestry. Bookmark the permalink.